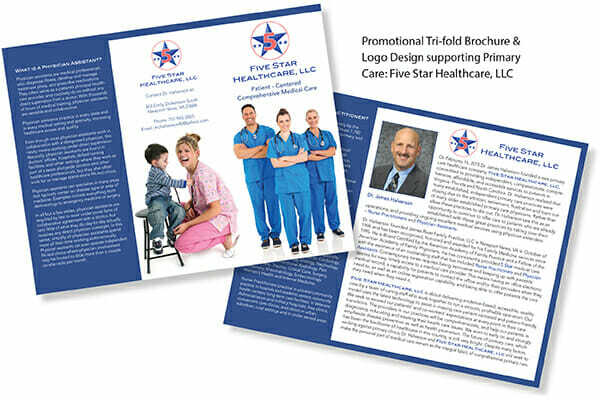 Brochures remain a reliable and versatile marketing tool. They can be slipped into a business envelope, displayed in a lucite point-of-purchase display or fanned out on a trade show table. Art of Communication creates beautiful, customized brochures that reflect your message clearly, concisely, and creatively.